Apologies, just in case anyone has noticed, for my almost Trappist silence over the last few months. It’s not because I have lost interest in blogging, simply I have spent the second half of 2018 ‘on the move’. Kouzina was, for most of that time, literally without a kouzina (it’s Greek for kitchen). It’s all up and running now, and I’m more than ready for the new year. Coming back to the blog after a break, I was amazed to find that I’ve been at it for exactly 5 years this month ! Thinking back to those first posts in January 2014, there was a lot of angst about handling the tech, upping my IT skills, editing photos and all the rest. 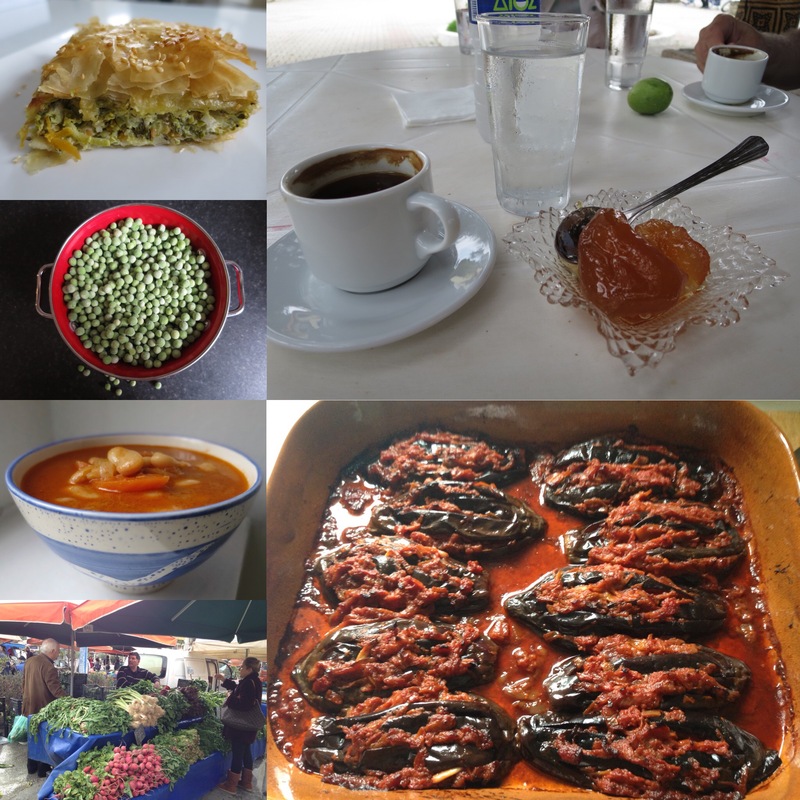 Above all, there was the food and the desire (in my little way) to show people that Greek food was interesting, tasty and, above all, easy to cook and accessible. Enough about me though. Strangely enough there’s another 5th birthday this month – ‘Veganuary’. What may have seemed at first to be a food fad, is perhaps changing attitudes more permanently – in a recent survey nearly one in seven people in UK is considering taking up veganism. Obviously it can’t all be down to ‘Veganuary’ alone. 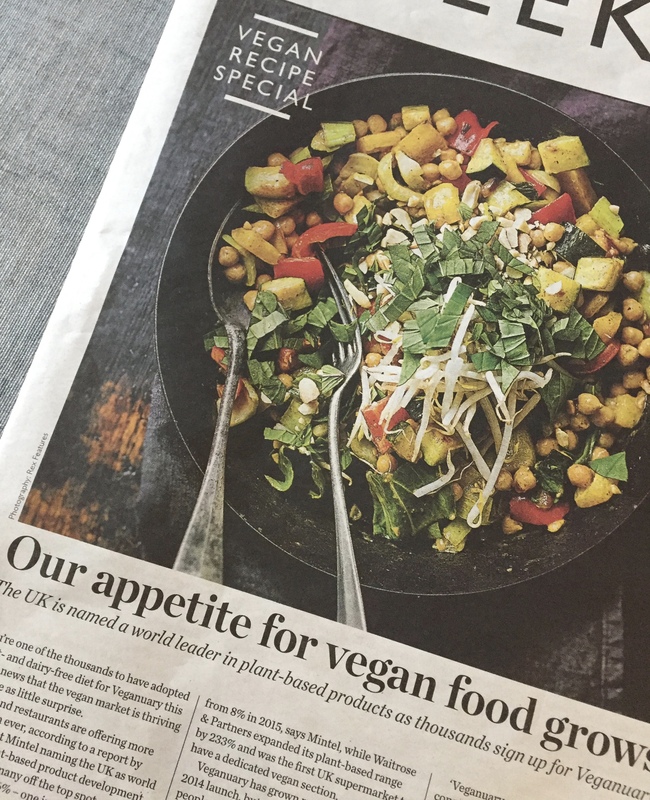 After all, over the last few days the press has been dominated by coverage of ‘the planetary health diet’. We are being encouraged to adopt a predominantly plant-based diet, not only for our own health but for the health of the planet too. So park ‘veganism’ and ‘vegetarianism’, here’s ‘flexitarianism’ ! 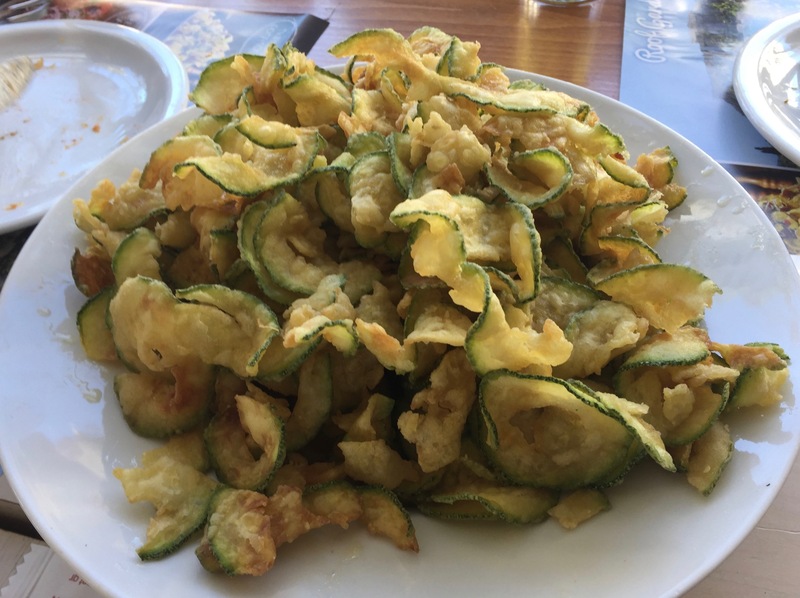 I have to admit it was a new term to me and I was interested to see that this new way of eating puts pulses, vegetables and nuts at the top of the menu, relegating meat to the status of an occasional treat. Fish is ok but eggs should be restricted to one a week. Reading through it all, it struck me that what they were promoting, was, more or less, a traditional Greek fasting diet. In a land where it’s still considered peculiar to be even a vegetarian, people routinely drop meat-eating for periods much longer than one month. This is no media stunt or an indicator of ‘wokeness’ it’s just the very traditional diet adopted during Lent. It’s something that even those who are not deeply religious conform to – there is a wide acceptance that it’s good to drop meat for a bit. It’s not only good for the soul, it’s very good for the body too. In Greek cuisine there’s a whole category of recipes that are called ‘nistísma’ – for fasting. Fasting doesn’t mean that you make boring, unpleasant food, it’s more that you cook interesting meals with the permitted ingredients. 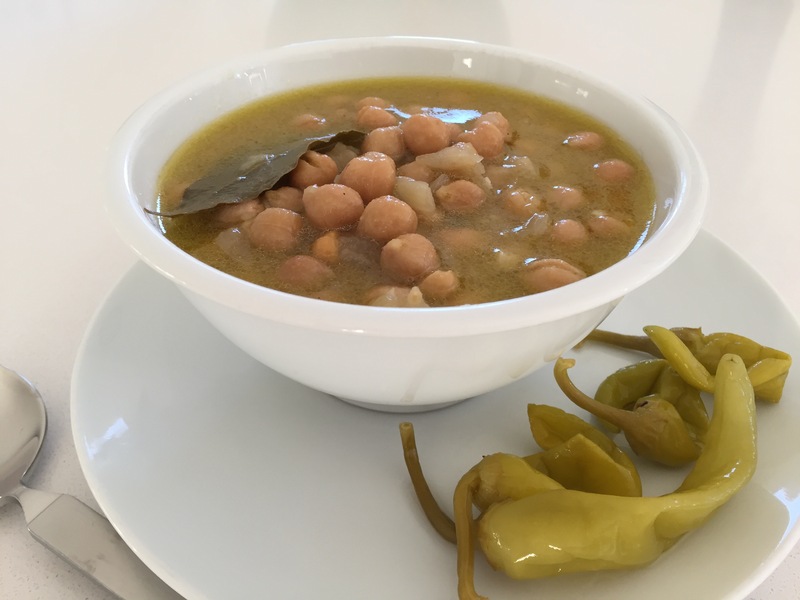 What’s not to like about a steaming bowl of fakés (lentil soup) or fasoláda (bean stew)? There’s no hardship in having to have a plate of spanakórizo and a dish of ‘imam bayaldí’ doesn’t really feel like a penance ! So why save it all for Lent ?Personally. I can’t see the point of creating weird, plant-based versions of carnivore foods, when there are so many amazing vegetable recipes around. I mean, a ‘fishless fish-finger made from seaweed tofu’ ? I’m not convinced. 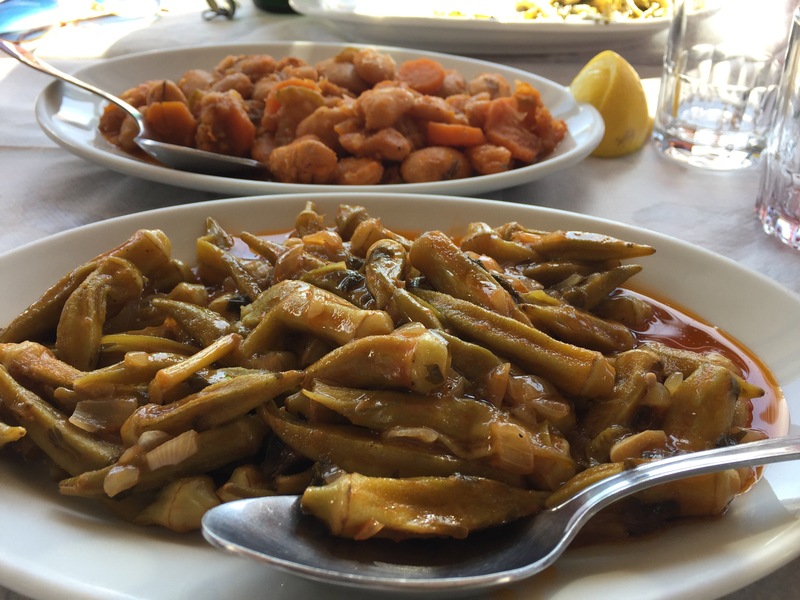 But a glorious plate of braised artichokes ‘City Style’… now you’re talking! Call it ‘flexitarianism’ if you must, but with all the traditional, fasting dishes that are out there, I’ll just call it Greek home cooking. So here’s one for Veganuary 2019 and happy fifth birthday to us both ! One of the ‘new’ ingredients that has come out of vegan cooking is ‘aquafaba’. 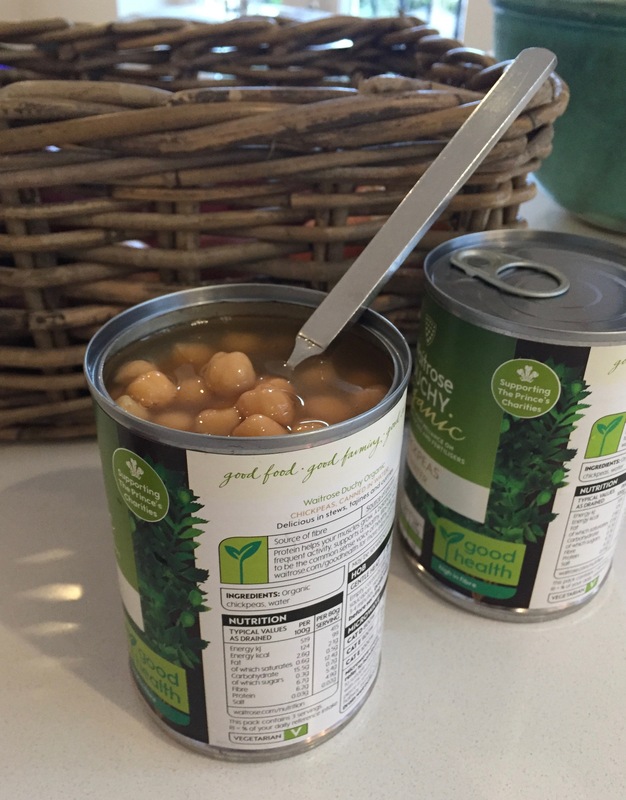 This is the gloopy liquid that you find in tins of cooked pulses – primarily chickpeas. For years cooks just chucked it away, until it was found to have some of the properties of egg whites. So now this liquid is prized in vegan baking for meringues and, more widely, for making vegan mayonnaise. 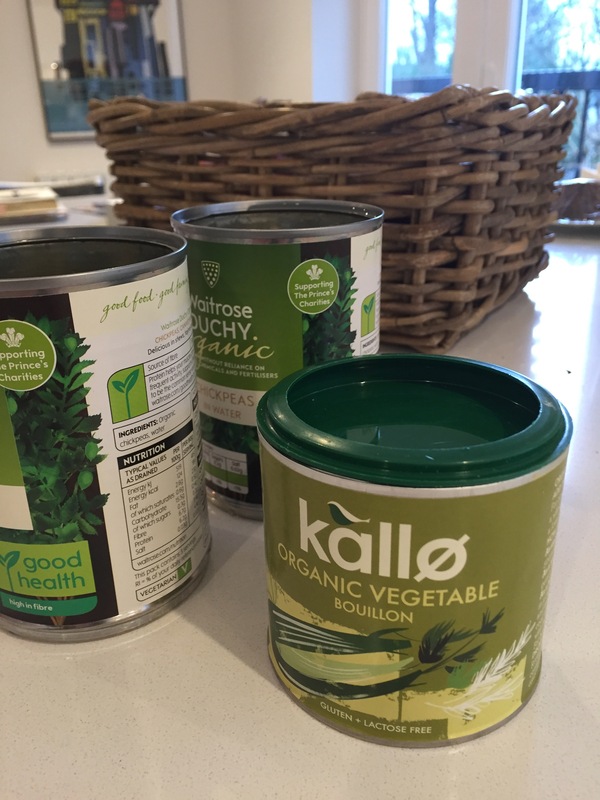 I used to find that making revithátha with tinned chickpeas was always a bit disappointing. It was quick to make, of course, but the resulting soup was a bit lacking in … well… ’oomf’. So with the realisation that ‘aquafaba’ was a ‘thing’, I stopped draining the tinned chickpeas, and added the liquid to the pot. Simple! Obviously, if you have the time and forethought to soak the pulses and cook them for hours, you will have a different plate of food – but never knock a cheat’s recipe ! We all need them sometimes ! This is a ‘cheat’s’ recipe but that doesn’t mean it doesn’t need a little care. The most important step is to ‘sweat’ the onions properly. They mustn’t be fried to a crisp, just wilted gradually over a low heat until soft. Then add the crushed garlic and cook for a further minute or so. 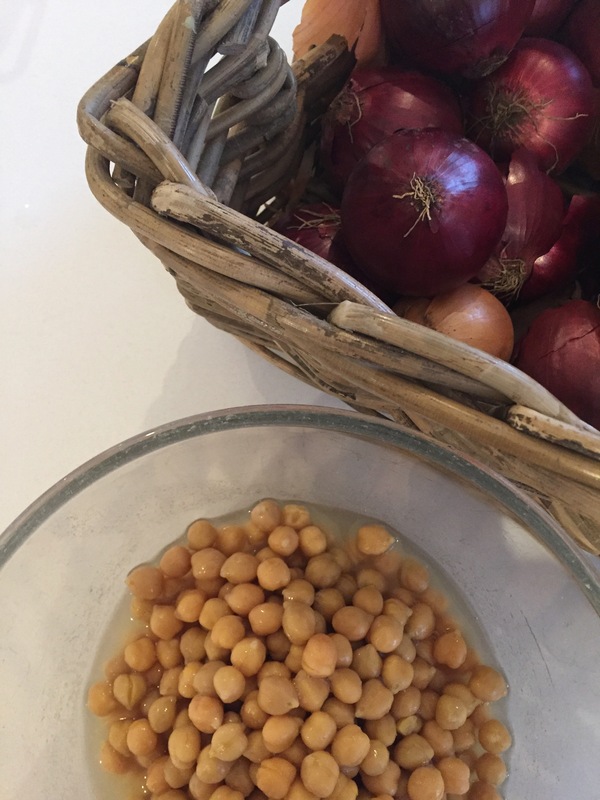 Add the canned chickpeas, including the aquafaba (canning liquid). Bring to a steady simmer and add the rest of the olive oil, bay leaf, peppercorns, vegan stock powder and seasoning. Depending on how much aquafaba you have from the tins, and also the consistency you prefer, you may need to add a bit more water. Cook gently for about 30 minutes until you have a nice, slightly thickened consistency. Enjoy with some good bread and a few pickled hot peppers on the side. Good to have you back! Must agree with you about the aquafaba: there’s lots of attention to separating it and making meringues and mayo, but it’s a delicious addition to a dish along with the pulses themselves, as you do above. To think I used to purposely rinse the stuff away! Exactly! The trick is to remember not to drain them after all those years!